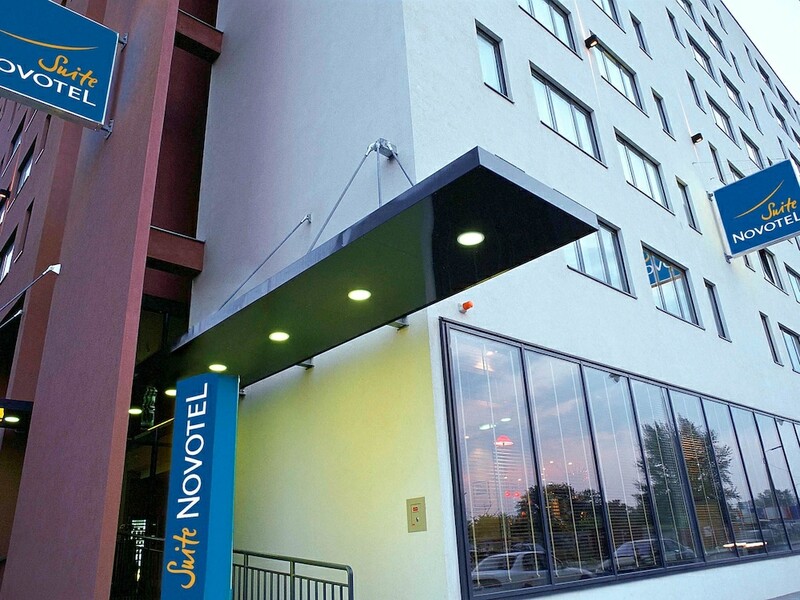 Located in Vienna (Leopoldstadt), Novotel Suites Wien City is within a 10-minute drive of Messe Wien Exhibition and Congress Center and Vienna International Centre. This hotel is 2.4 mi (3.9 km) from St. Stephen's Cathedral and 2.7 mi (4.3 km) from Vienna State Opera. Make yourself at home in one of the 158 air-conditioned rooms featuring refrigerators and flat-screen televisions. Your bed comes with premium bedding, and all rooms are furnished with sofa beds. Complimentary wired and wireless Internet access keeps you connected, and satellite programming provides entertainment. Private bathrooms with separate bathtubs and showers feature complimentary toiletries and hair dryers.